The Salomon Lumen is possibly one of the best all-mountain skis, due to its versatility, float, and ability to take any female skier all over the mountain. 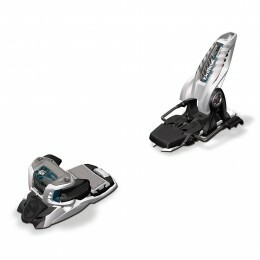 Regardless of ability, the Salomon’s will suit almost all skiing styles and demands. The wide all-mountain ski is designed to perform optimally when off-piste and be stable on the groomers – a quality most back-side skis lack. The Lumen’s side cut is 131mm at the tip, 117mm at the tail and 96mm underfoot. 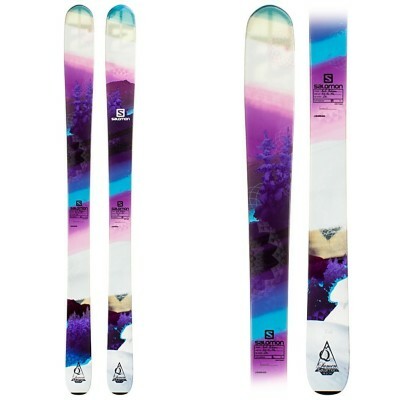 The moderate side cut creates the perfect medium between a powder and carving ski, making the ski appropriate for all conditions or turn radii. 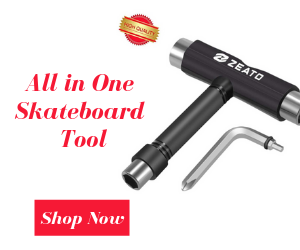 This versatility is made obvious by the ski’s turning radius of 18.8m. 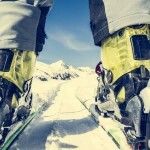 Once more, Salomon have attempted to find the mid-ground between a slalom carving and powder ski. 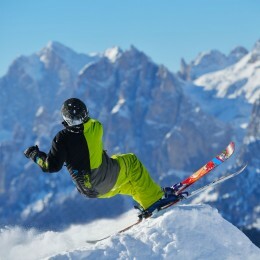 This allows the skier to vary their turn shape and size between long, sweeping carves and high-intensity short-radius turns. 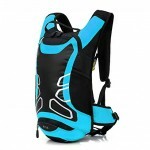 Perfect for those who wish to ski in a varied turn size. 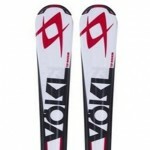 The Lumens are a relatively light ski when compared with most female-orientated skis. 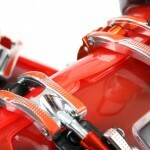 This makes the ski easy to manipulate and work throughout any turn. 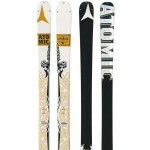 The minimized weight may be due to the skis full wood core – most skis have some metal in their cores. With the exception of advanced skiers, most will perform best on lighter skis – as they can fully work it. The Lumens are medium flex and are appropriate for an advanced intermediate and beyond, however, may also be a good choice for those who are taller or carry a little more weight (in muscle, of course). Although the Lumens have a light weight construction, they are stable on groomers. I found they chatter slightly at high speeds but are generally tough enough to gain speed when turning. They have a full capped sidewall construction which leads to better carving and the ski being able to turn on their edges better. 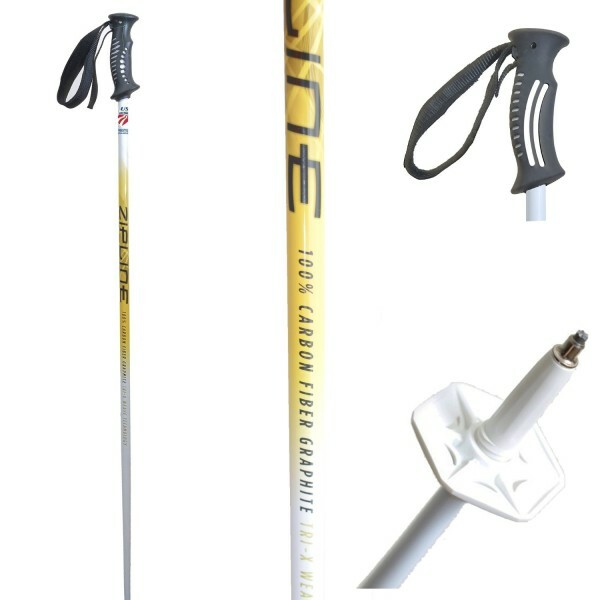 However, the Lumens are not a carving ski, they can travel around the mountain but cannot be fully manipulated to optimize an advanced skiers style. The Lumens have a flared tail which allows whoever is skiing on them to apply more pressure when turning. The tail also aides optimal transitions between turns, giving the Lumens a smooth carve at slow speeds – or high speeds for non-advanced skiers. As a ski designed to love powder more than groomers, which is blatantly obvious, the Lumens have full rocker. 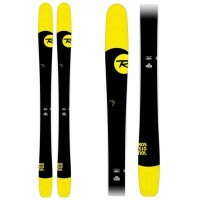 This is one of the best rocker constructs I have seen on a ski designed for females. 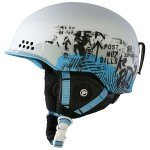 The rocker raises the point of contact above any crud and as such the ski floats over any soft snow. Additionally, there are honeycomb grooves on the top sheet at the tip. 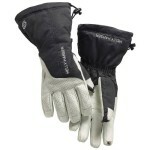 This prevents snow build-up pushing the tip down, preventing the tips becoming bogged down in heavier snow. The Lumens are strange skis. Although they are designed for all-mountain use, they are definitely at their best when on the wrong side of the piste-markers. Off-piste they are playful, smooth and have incredible float. On the groomers, they chatter at high speeds, due to the full rocker and light-weight construction, and will not hold an advanced skiers weight if properly driving the ski. If it is possible for advanced skiers to limit the power being put into a turn, the Lumens will take you on an awesome ride! They can be skied in all conditions to an acceptable standard but may not be best suited to those who are more on the racing side of things. All in all the Salomon Lumen is a bit rubbish on-piste but is stable, versatile and great fun off-piste! 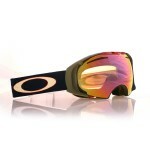 They are great for those who are a little further back, as they like to be skied from the heel. 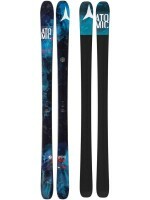 These skis are great fun when skiing on the soft stuff and are perfect for those who do not desire a full carving or powder ski, that will not physically push you.